Experience the suspense and mystery of this top young adult series. Broken. That's what the world is now. The Long Drought is over, but the rain that falls burns like acid on the flesh. Young Aster Wood is weak compared to the other survivors who flock to the cities, the only places where a meal and fresh water can be had. But when he finds a ragged piece of parchment in a hidden corner of his father's childhood home, he is pulled through the cosmos to a place no one on Earth knows exists. Here, the grass grows green. The wolves glow like the full moon. The wizards play with ancient knowledge, delighted with simple spells that can bring dying plants back to life and make invisible that which they do not want seen. The heart condition that has plagued him since he was a toddler is suddenly absent, and Aster finds himself running - no, flying - across the countryside, as if he were born to do it. Now, he must chase down the long-lost sorcerer, Almara, to discover the truth about his own family's past. And to learn what is yet to come for Earth. Aster Wood is spending the summer with his grandmother and accidentally uncovers a whole new world. What follows is a book full of action, adventure and plenty of fun. Aster was a great hero. He has a heart condition and is considered weak etc at home. He isn't able to run or take part in anything physical plus he has no friends, but that all changes when he goes to his grandmothers. Aster was likable, brave, loyal and an all round nice guy. He is the perfect roll model for kids because he overcomes so much but stays the same. The plot of this was fantastic too. I loved that it's a cross universe, scavenger hunt, mystery type book. There is plenty happening to keep everyone happy. I know my boys would love this and I am going right out and buying them a copy to read. It has a bot of everything and will definitely keep them entertained, heck, I'm in my 30s and was thoroughly entertained while reading it!! Highly recommend. Mark Deakins was fantastic. It sounded like he loved reading the story and because of that, he brought this to life. He differentiated each character and had the right tone at the right time. He was perfect for this book and I know I will be checking out more by him. 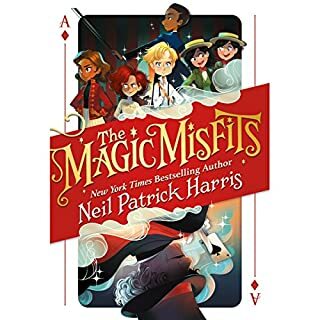 I had a few favorite characters - The first character Aster meets is a Magician named Kiron who travels with him on his quest. I quite likes this stocky old character - he made a good ally. I also think Jade (the seemingly forever young girl) holds a lot of promise as a main/interesting character in the future books. Oh and special mention should go to the kind hearted wolf. I hope he pops up again somehow. He was able to differentiate between characters very well. Excellent performance. The beginning of the story (for me) wasn't very interesting. Perhaps because this story is moreso meant for teens and tweens. I did not automatically get sucked in. It was finally when the main character begins his quest and enters the first city which is controlled by Cadoc (the villain) did things start moving fast. I got really into the story by then. 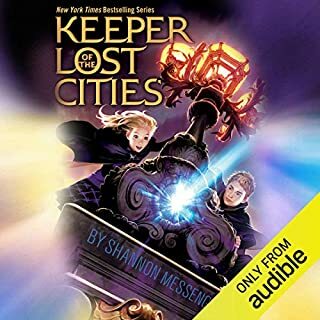 So if any listeners find it slow in the beginning - it really gets interesting throughout.This audiobook was gifted by the author in exchange for an honest review courtesy of audiobook blast. Listening an audio book was great, really good. After I finished, still had feeling like I just read the book. I already read Aster Wood series and love it. 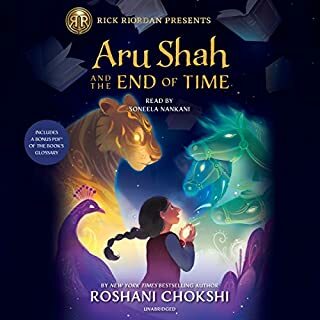 The audio book also great. Like both books and audio book. If you haven't read any Aster Wood, this would be a good time to listen the audio book then. Fun fantasy for all ages! 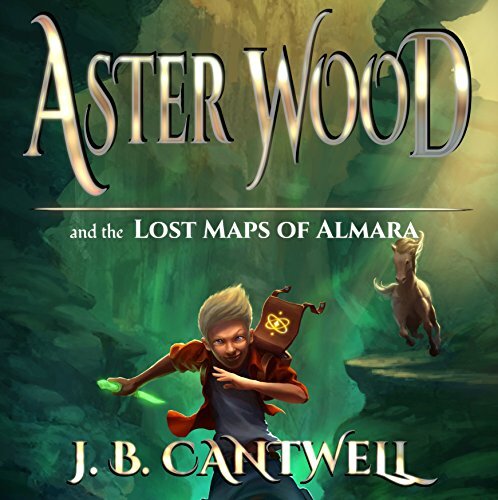 What made the experience of listening to Aster Wood and the Lost Maps of Almara: Aster Wood, Book 1 the most enjoyable? 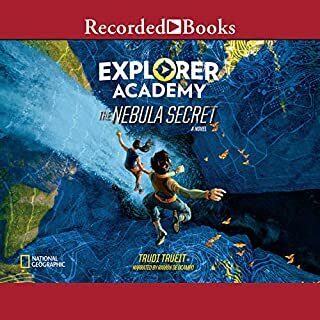 Engaging story and great narrator. What was one of the most memorable moments of Aster Wood and the Lost Maps of Almara: Aster Wood, Book 1? I enjoyed the part where Aster frees Jade. No, but I really enjoyed this one. Great adventure for any age. I thought that this is a very easy and enjoyable listen. Good story line. over all a good book. 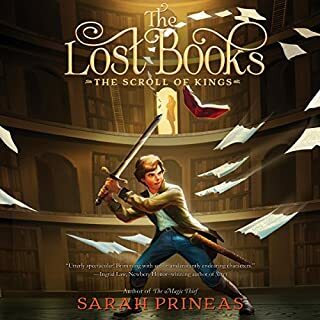 it has a very good plot but could use a bit more detail and substance, it kind of goes at a very fast pace, not really giving you time to enjoy it and really get into it, but then I am a little biased in that way as I like good long books that draw a reader into that world. the performance was good but a little fast paced at times due to how it was written. there is one use of the "d" word, however. Although the narrator,Mark Deakins,was great,I could not seem to follow this storyline.I tried numerous times and just couldn't get into it. 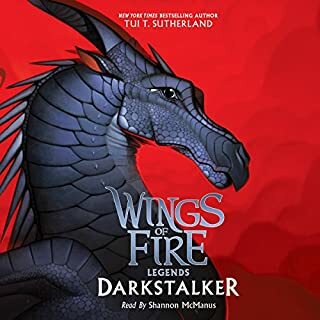 I was provided this audio book at no charge by the author publisher and or narrator in exchange for an unbiased review via audiobook blast. com. I am an adult indulging in a teenager series. I love the writing and pace of the first book. The starting out as a sickly boy send to Grandma's for the summer. The earth has gotten worse and acid rain and loss of crops are affecting the population. Astor gets sent to another universe and given new health and goal in life.... To get home to his mother and grandmother. The magic is believable and fantastical. The creatures and people he meets along the way make for a enchanting book. Im working on the next one now and loving every page of it. My son and I listened to this together. My son had some criticism, but seemed to enjoy the book well enough. He says not enough humor, and very little plot development. It seems the boy is on a quest for the sake of the quest and we didn't really get what the point of the whole thing is. The narration is generally good with clear distinctions between characters. This audio book was provided in exchange for an honest review, via Audio Book Blast.